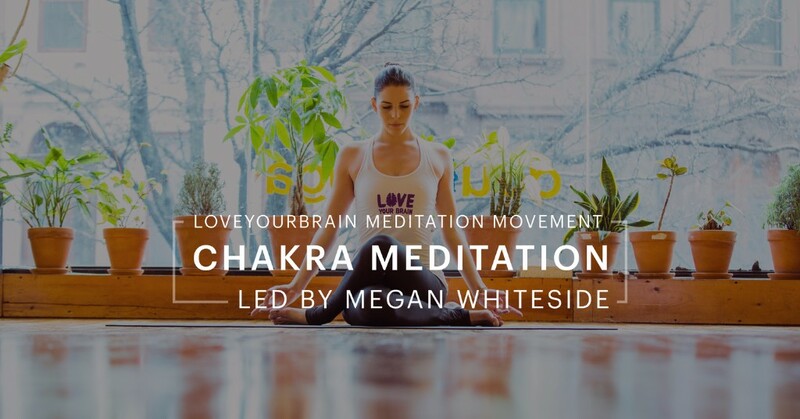 PRACTICE YOGA AND MEDITATION WITH US... FROM YOUR HOME! 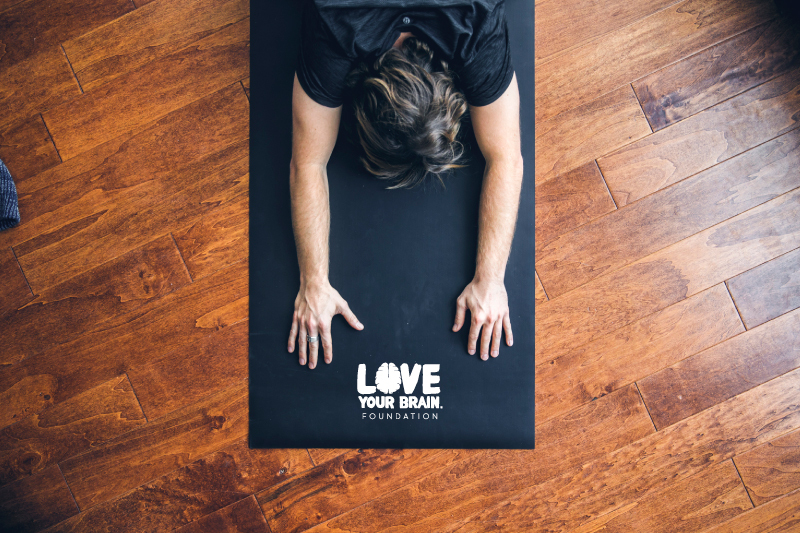 Check out our free guided yoga and meditation classes to support you and the larger TBI community to benefit from greater mind-body connection. We know it can be hard to make it to a studio, so we've ensured that you can try out these practices from the comfort of your home. Let us know what you think! This 20-minute gentle practice focuses on grounding poses (no standing) to bring you into the present and help you relax. This 50-minute gentle yoga practice is similar to the classes taught in our FUNdamentals series. 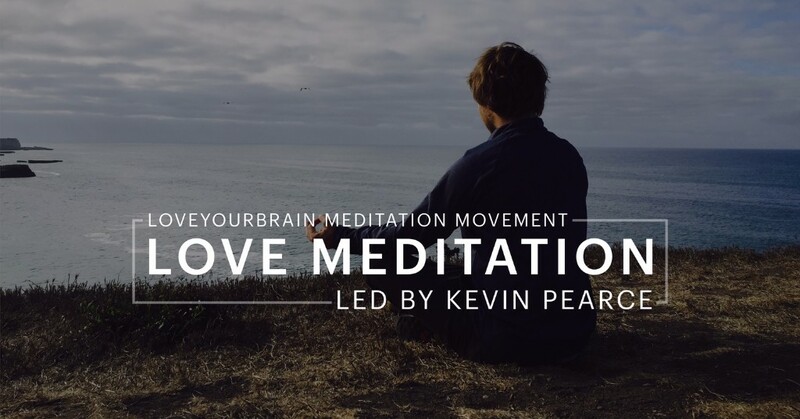 Led by TBI survivor Kevin Pearce, this meditation inspires love from within. Partners and donors for supporting our programs and the creation of these resources. Over this past fiscal year (2015-2016), we accomplished more than we ever thought possible! 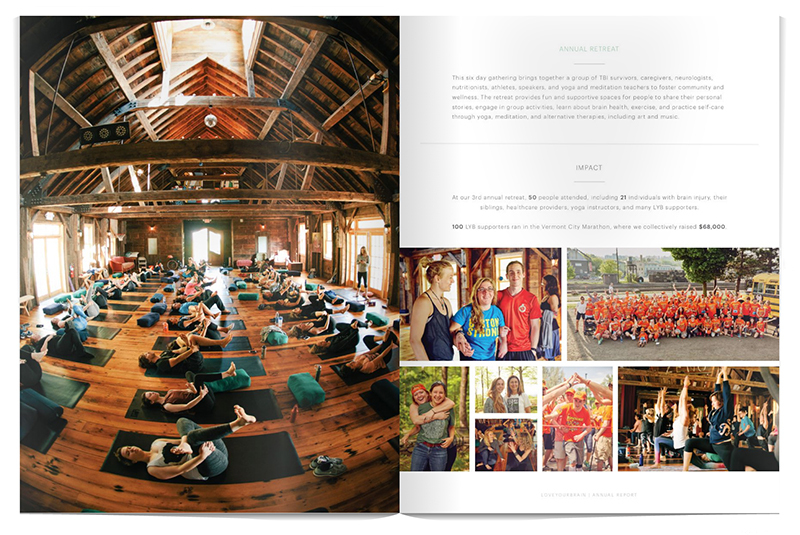 We hope you enjoy the gratifying moments and learnings featured in our annual report. These moments are a reflection of what a strong vision, hard work, and compassion can create.